ErgoPouch Winter Onesie 2.5 Tog is designed for the toddler who sleeps in a big bed but has a tendency to kick their sheets off! The Winter Onesie is a must-have for parents who want to keep their little munchkin warm all night. Why should I choose the ErgoPouch Winter Onesie 2.5 Tog? The ErgoPouch Winter Onesie 2.5 Tog really is a staple item for parents. Recommended for kiddies who don't like a sleeping bag or if your little one is ready to transition into a big bed, it's brilliant to wear on its own. The jersey fabric of this ErgoPouch onesie is breathable, lightweight and low maintenance. It is knitted in a way that allows for a stretch in any and all directions. Plus, it keeps your little one comfortably warm! This is all due to the blend of organic cotton and bamboo used to create this staple. 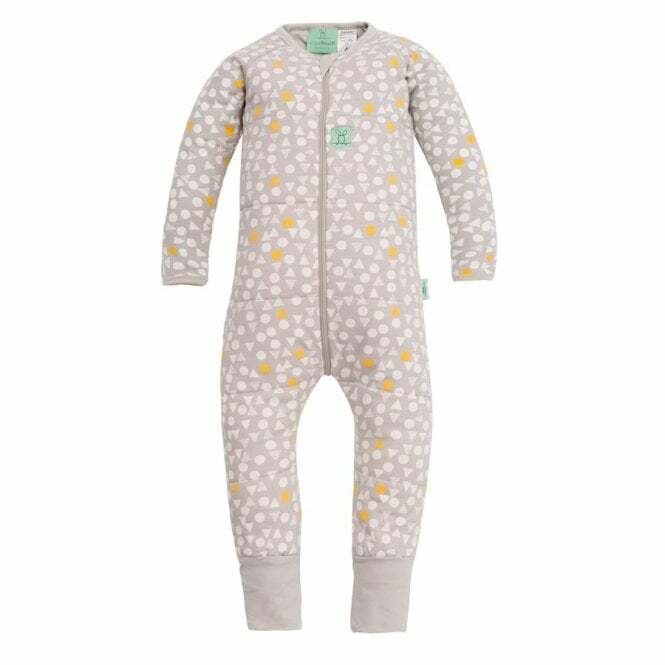 By using a natural fibre, this onesie is skin friendly as it promotes breathability and prevents a sweaty baby. It also creates longer sleeping periods - it's really that comfortable! 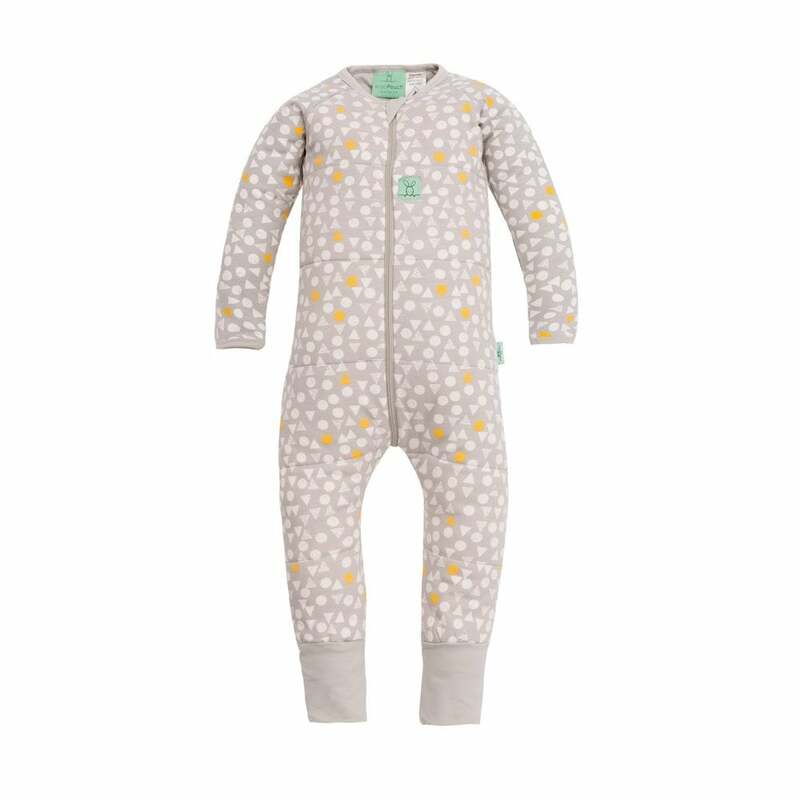 Blending with 5% Elastane, this Winter Onesie by ErgoPouch can achieve maximum comfort for your little one to sleep in as it provides a brilliant stretch. Additionally, this handy onesie has fold over cuffs and mitts on the hands and feet to keep the warmth in (mitts available up to '2-3 year' size). The 3-way zipper makes getting your baby in and out of the Winter Onesie a breeze. What's more, it allows for quick nappy checks and changes, too! What are the specifications for ErgoPouch Winter Onesie 2.5 Tog? Care: Gentle cold wash. Cool tumble try. Moderately hot iron and drycleanable.